Seymour, Katie (1870-1903): Primarily remembered for dancing, which her mother taught her, and considered one of the first to perform a style called the skirt dance. 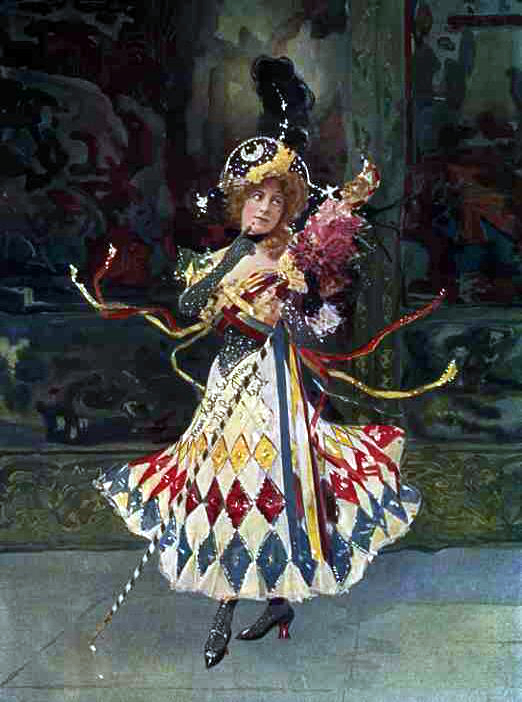 On 20 December 1876, she appeared at the Adelphi in a children’s pantomime, Little Goody Two-Shoes, by E. L. Blanchard, based on the nursery tale. After a return from America, she stated: "Dancing is not cultivated there as it is here. I am very glad to be at home again."